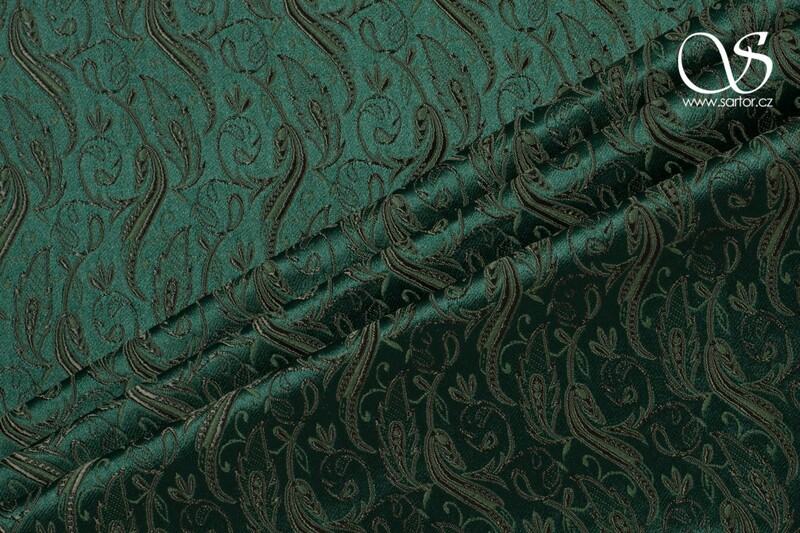 Sartor - Silk, brocade and linen fabrics. We specialize in high-quality silk and linen fabrics. Why should you choose Sartor? We purchase directly from manufacturers. Our customers do not pay unreasonably high prices - no commissions to third parties. The quality of our fabrics is strictly controlled. In production, we look for the exclusive use of natural materials and we check the quality of each of them in practice. Sartor is not just a fabric shop, but also a studio for custom tailoring. 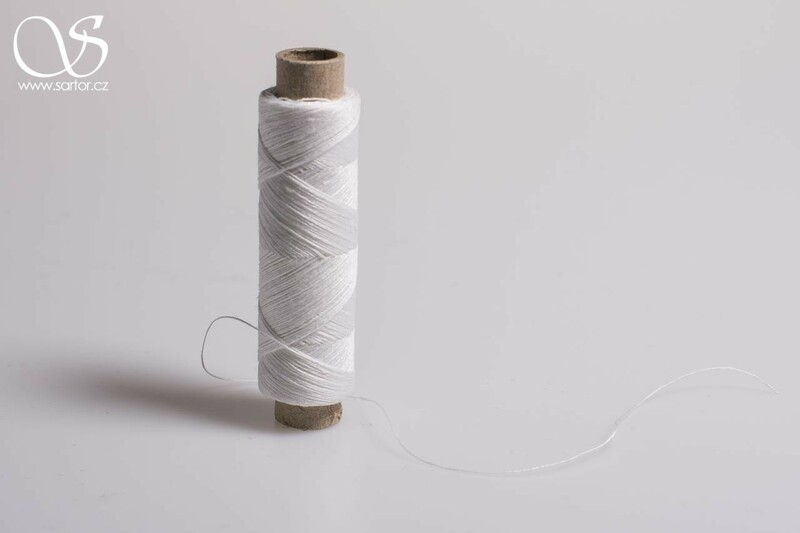 We ourselves sew, so we know exactly what we work with and what we offer. We are happy to advise how to work with and how to take care of our materials. Information about the protection and processing of your personal data.